0.1 What is Apple Pay Cash? 0.2 Can anyone use Apple Pay Cash? 0.3 Which Apple Devices Support Apple Pay Cash Feature? 0.4 What are the Limits when Using Apple Pay Cash? 0.5 Is Apple Pay Cash tied to my Apple Id? 0.6 Can I use Apple Pay Cash on all my devices? 0.7 How Do I setup and use Apple Pay Cash? 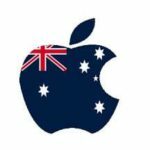 0.8 What to do if I loose my iPhone with Apple Pay Cash Feature? 0.9 How Do You Close an Apple Pay Cash Account? 0.10 Is Apple Pay Cash Just a Fad? 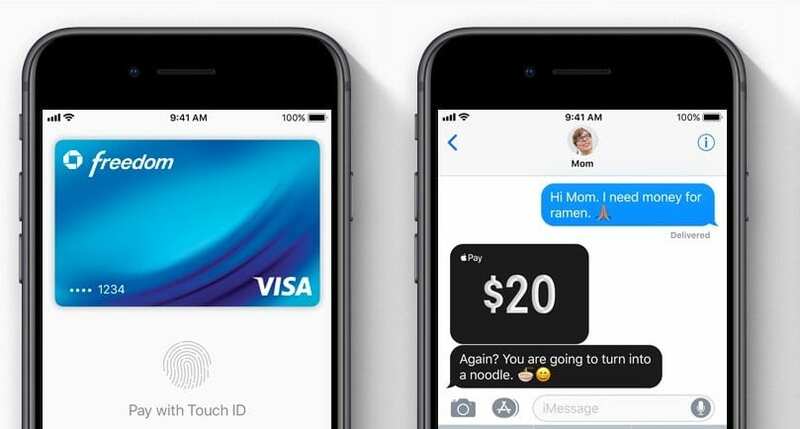 A new Apple pay offering that provides a simple way to send or receive money between friends and family members using the Messages app or Siri on your idevice. It is similar to the popular Venmo app, which is a paypal offering that facilitates online cash transfers between individual users. iFolks in US can start using Apple Pay Cash right away to make purchases in stores, in apps, and on the web. You can also transfer your Apple Pay Cash balance to your bank account. Can anyone use Apple Pay Cash? 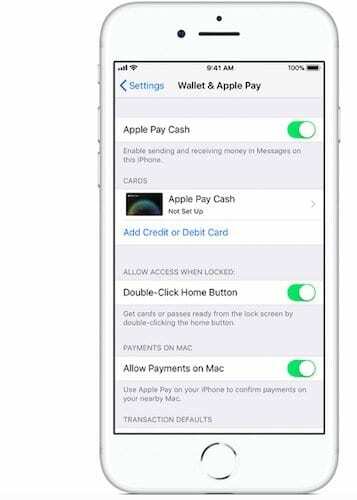 There are a few requirements that must be fulfilled before you can use Apple Pay cash via messages on your idevice. This feature is only available to US residents who are at least 18 years old. There is an identity verification process that you have to complete before you can use this service. The Apple pay cash service requires that you have a valid debit or credit card that you can use within your Wallet App in order to facilitate the cash transfers. You don’t need to download a new App in order to use Apple Pay Cash. 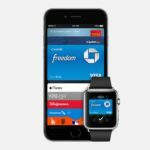 Which Apple Devices Support Apple Pay Cash Feature? What are the Limits when Using Apple Pay Cash? You are only allowed to have a maximum cash balance of $20,000 in your Apple Pay Cash holdings. Since you will be using your debit or your credit card to transfer money into your Apple Pay Cash account, you will need to check with your bank or credit card company for details. 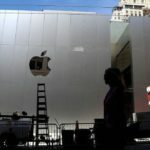 As per Apple’s guidelines, the minimum amount you can transfer into your account from your bank or Credit Card Company is $10 and the maximum allowed currently in a single transaction is $3000. Also, within a 7-day period, you can only add a maximum of $10,000. When it comes to actually sending or receiving money between users, you can send or receive money anywhere between $1 and $3000 in a single message. Within a seven-day period you can only send or receive a maximum of $10,000. Is Apple Pay Cash tied to my Apple Id? As with any Apple service offering, this new service is directly linked to your Apple Id. After you set up Apple Pay Cash on one device, you can use it on any eligible device where you’re signed in to iCloud with the same Apple ID. If you plan on using Apple Pay Cash, you will need to setup two-factor authentication if you have not already done so. Two-factor authentication is an extra layer of security for your Apple ID designed to ensure that you’re the only person who can access your account, even if someone knows your password. Can I use Apple Pay Cash on all my devices? Since the Apple Pay Cash feature is directly linked with your Apple Id and your iCloud account, you can use it on any eligible device where you’re signed into using your Apple Id. You can also manage this process so that the feature is only available in a particular device of your choice as opposed to all the devices that you use. To Turn off Apple Pay Cash on a certain device, tap on Settings > Wallet and Apple Pay > Turn off Apple pay Cash. How Do I setup and use Apple Pay Cash? If you meet all the eligibility requirements for using the Apple Pay cash feature, setting it up is pretty easy and using it is remarkably intuitive. 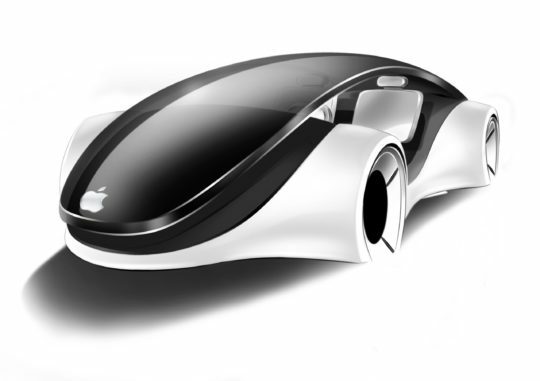 Please refer to Apple’s How-To’s on How to setup and use this feature on your eligible Apple devices. This Apple’s support document is very detailed and walks you through all the basics of using this new and exciting feature on your iPhone. 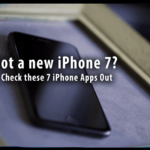 What to do if I loose my iPhone with Apple Pay Cash Feature? 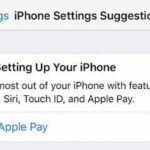 In the case you loose your iPhone or iPad that has an active Apple Pay Cash feature, you will need to do a few things immediately. Log into your iCloud Account using a web browser and Turn on ‘Lost Mode’ for the device immediately. The ability to make any transactions using Apple Pay is instantly suspended when you activate the Lost mode. As per Green Dot bank’s agreement, you Must Notify them/Apple of Lost or Stolen Eligible Devices, Compromised Credentials, and Unauthorized Apple Pay Cash Account Activity. If you believe your Eligible Device has been lost or stolen, your Credentials have been compromised, or that someone has accessed your Apple Pay Cash Account without authorization, you need to reach them at (877) 233-8552. How Do You Close an Apple Pay Cash Account? The important thing to remember is that turning off Apple Pay Cash using your iDevice settings DOES NOT close your Apple Pay Cash account. Once your balance in the account is zero, you will need to contact Apple to close your account. Please note that you will need to maintain a $0 balance on your Apple Pay Cash card for at least 30 consecutive days before you contact Apple to close the account. This is as per the rules established by Green Dot bank. 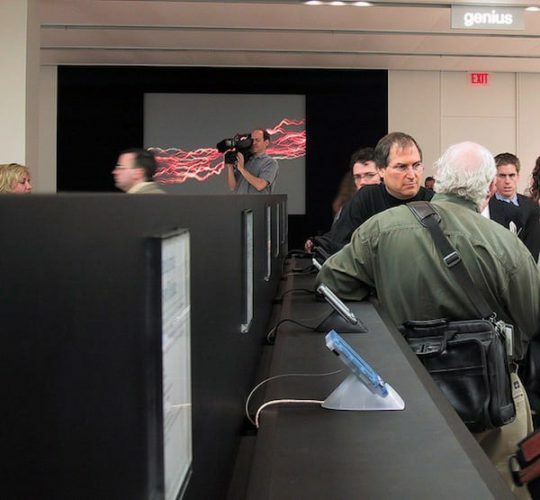 Is Apple Pay Cash Just a Fad? It is little early to say but given the trends, Apple Pay Cash could be here to stay for a long time. 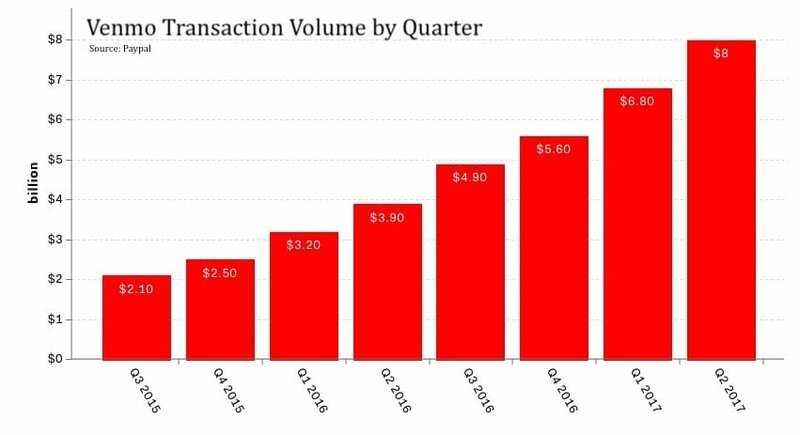 It was reported in July 2017 that Venmo, the popular pay cash service served over $8 billion in cash transfer transactions in that quarter. This was more than double the $3.9 billion it served in the prior year for that period. There is growing market demand to eliminate the need to make a trip to the ATM and then carry and hand over sometimes large sums of cash for services rendered. Roommates splitting the rent and the utilities, parents paying the babysitter, diners sharing the bill, friends sending monetary gifts for a birthday, and travelers splitting vacation costs are all potential use cases that drive the demand for peer to peer payment platforms. There are certain important aspects that you should be aware of if you plan on using Apple Pay Cash feature on your iDevice. If you plan on using a credit card to facilitate cash transfer, you should also check with your credit card company to make sure there are no additional surcharges or service fees on top of the 3%. Please remember that Your Apple Pay Cash Card is not a credit card and does not provide overdraft or any line of credit. You can transfer up to $3,000 per transfer and up to $20,000 within a seven-day period from Apple Pay Cash to your bank account. Transferring the amounts from your Pay Cash account to your bank is easy as well. Please keep in mind that the transfer time is NOT instant. It can take anywhere between 1 and 3 business days for the money to be transferred into your bank account. Bank Transfers wont be deposited on Bank Holidays or Weekends. Closing your Apple Pay Cash account is easy but the plain and simple ZERO balance is a little misleading. According to Green Dot Bank’s agreement, you are required to maintain a ZERO balance for 30 Consecutive days before you can contact them to close the account. Some users may not be using two-factor authentication on their Apple devices. If you have not set up this feature, you should check out the FAQ from Apple regarding this security feature. You will need 2FA to use Apple pay Cash feature. We hope that we addressed some of the key questions and concerns that you may have around using the new Apple Pay Cash feature. It is a very intuitive feature that is very easy to use. It can save time when it comes to paying out smaller cash amounts for services that we consume or sending small amounts of money to our family members or friends. As with any new technology offering, it requires us to change our behavior. If you have always hated going to the ATM for withdrawing smaller amounts of cash, this will be a good way to avoid that provided all your friends and family are on Apple devices. On the other hand, if you like the way you do things now and do not want the hassle of managing yet another payment mechanism, you can choose to wait and see how this new Apple Service develops over the next few months or years. Are you already using the new Apple Pay Cash service or planning to use in the near future? Are you sitting on the fence when it comes to this feature? If so what are some of the reasons that are making you shy away from this service.